For hand-rolled candles or any craft project requiring pressed beeswax sheets. 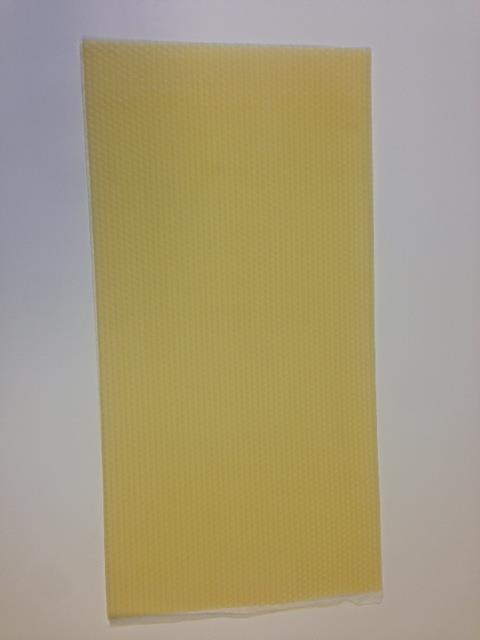 8 1/4" x 16 1/2 "
Beeswax sheets become brittle during cold weather. Shipped at customer's risk during cold Winter season.